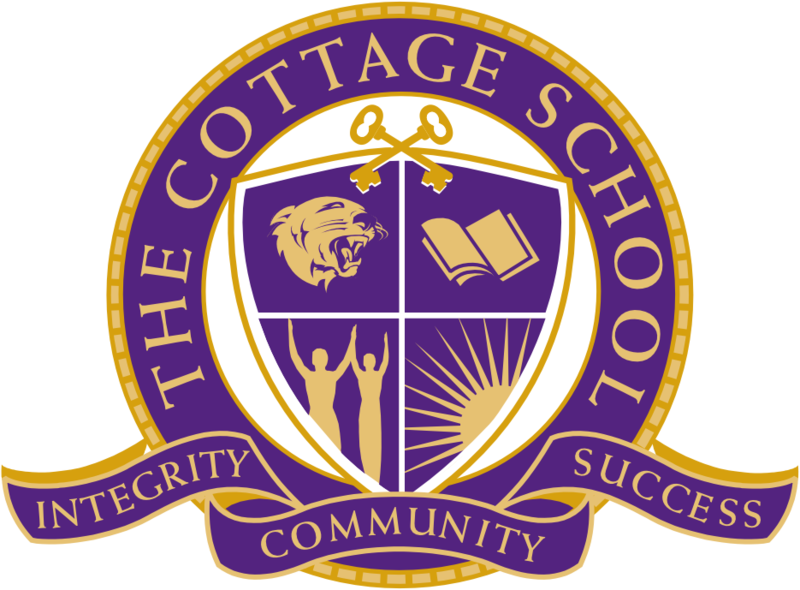 Join us to hear from the Pease Brothers – Kyle and Brent – on Sunday March 3, at 4:00pm in The Cottage School Cougar Center located at 700 Grimes Bridge Road, Roswell. 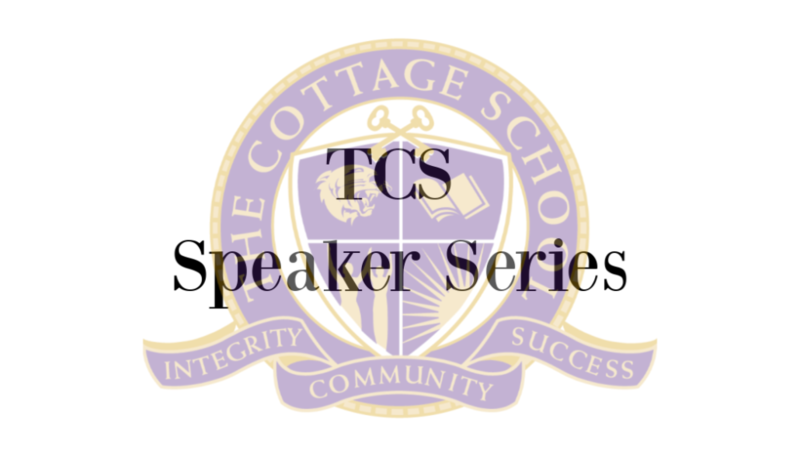 This unique speaking engagement is intended for students of all ages and abilities with topics that encourage inclusion, determination and perseverance. The event is free, however reservations are required. Make yours today by clicking on the button above. 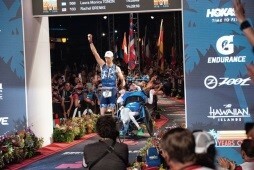 During the 40th anniversary of the IRONMAN World Championship on Oct. 13, 2018, Kyle and Brent Pease made history by being the first push-assisted team of brothers to cross the finish line, and just the second duo in that category to complete the race. With a time of 14 hours and 29 minutes, Kyle and Brent fulfilled their lifelong dream of competing in the world-renowned event, while breaking a personal record on the course. Knowing the impact athletics has had on my life, we created the Kyle Pease Foundation to allow other people who face disabilities and challenges to experience this feeling.